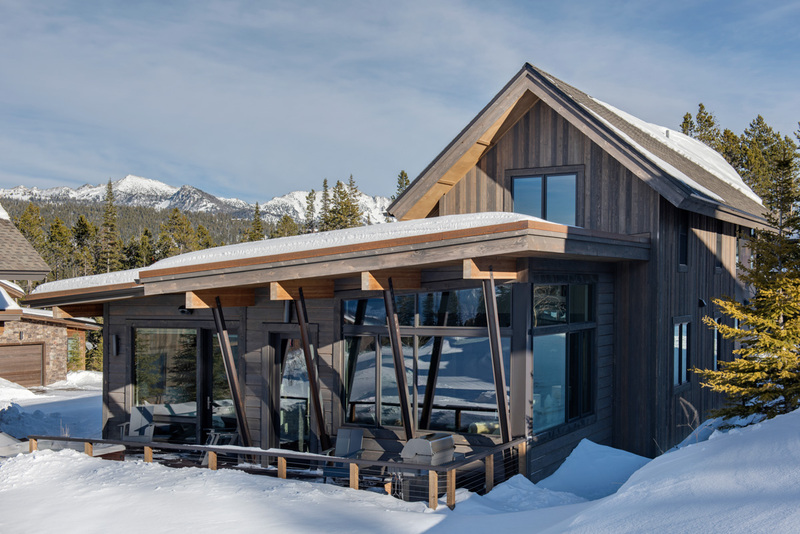 Marrying modern architecture with a cozy mountain-home atmosphere, Tanager House is a 4-bedroom, 3-bath Silvertip cabin offering a light-filled, wood-and-glass escape with sweeping views of the surrounding Madison Mountain Range, including Lone Peak and the Spanish Peaks. 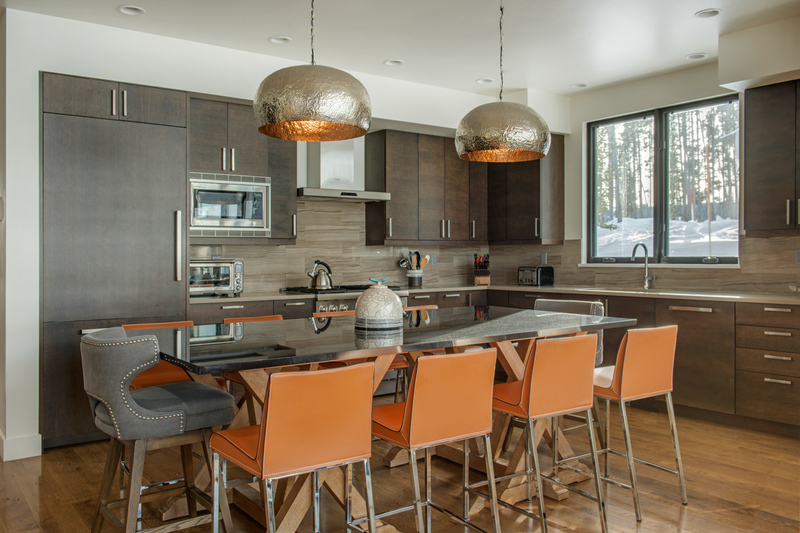 With direct access to a groomed, novice-friendly ski trail, which takes you directly to the Madison Base Area and Six-Shooter high-speed chairlift, Tanager House is ideal for skiers of all levels. Advanced skiers enjoy easy access to the mountain’s most challenging chutes and bowls from the Six-Shooter high-speed chairlift and a short ride up the Headwaters lift. In the summer, explore hiking and mountain-biking trails at Moonlight Basin and Big Sky Resort. 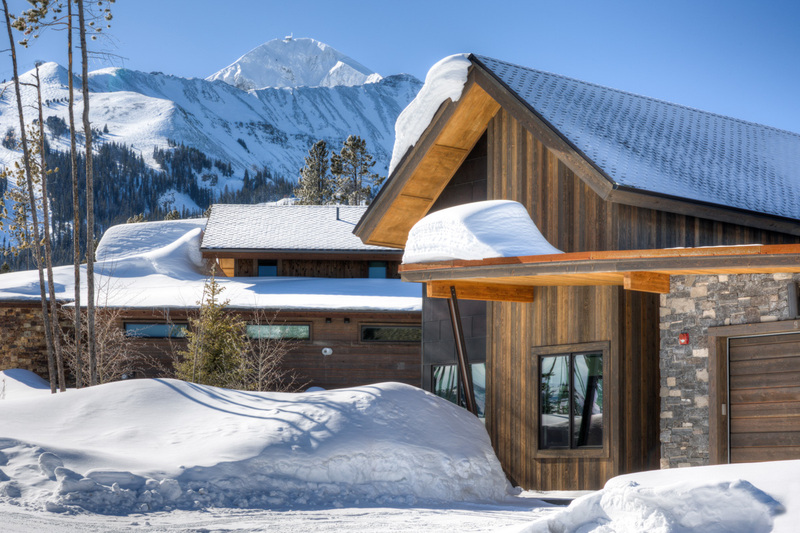 Built in 2015 and named by Architectural Digest among the world’s “9 Most Beautiful Hotel Cabins,” the Silvertip enclave is a collection of unique luxury ski cabins featuring floor-to-ceiling windows, hardwood beams, mixed stone-and-wood facades, and angular mid-century inspired silhouettes. 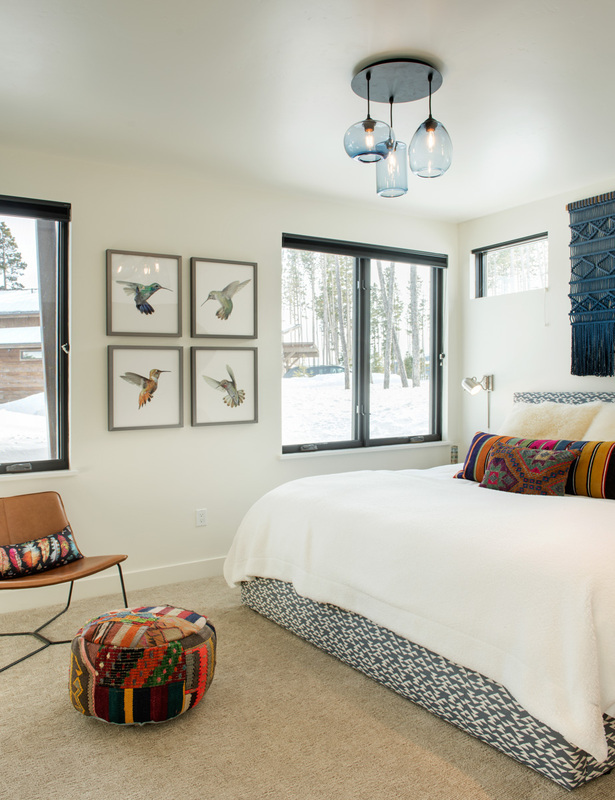 The clean lines of Tanager House’s modern design create a tranquil, yet warm, abode with mountain-modern decor and nature-inspired accents, showcasing many pieces by Montana artists. 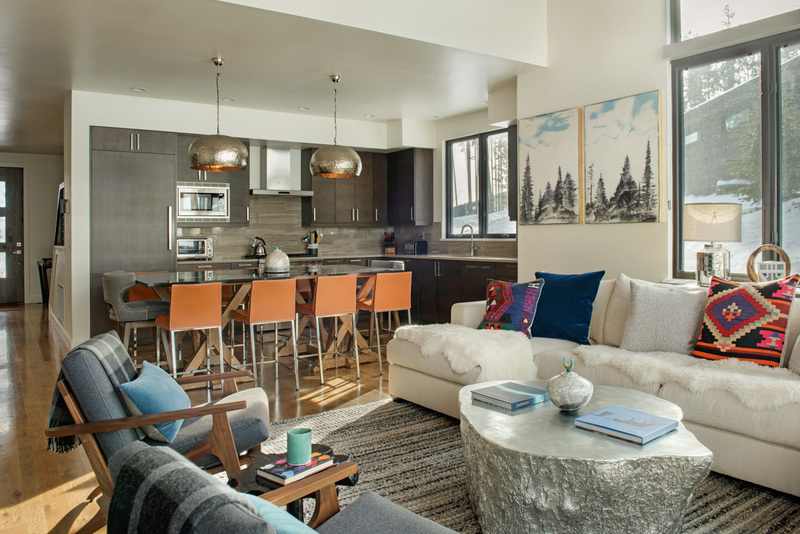 In the light-flooded great room sits a spacious modern sectional that comfortably seats several, flanked by two mid-century lounge chairs. 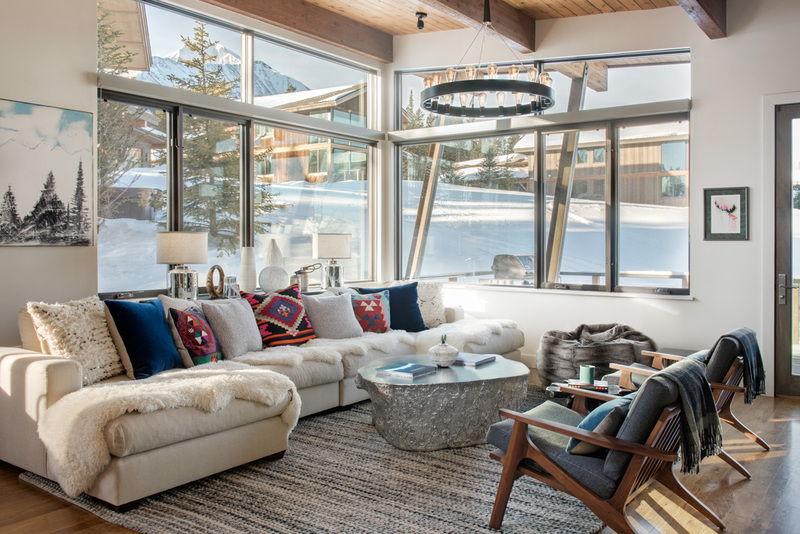 This setting around a large Sequoia-inspired coffee table creates the perfect spot for guests to gather for conversation, gaming, and TV viewing, while being warmed by the large gas fireplace. A glass door leads to a private deck with expansive views, lounge chairs, BBQ grill, and private hot tub. The picturesque sunset views are truly unforgettable. 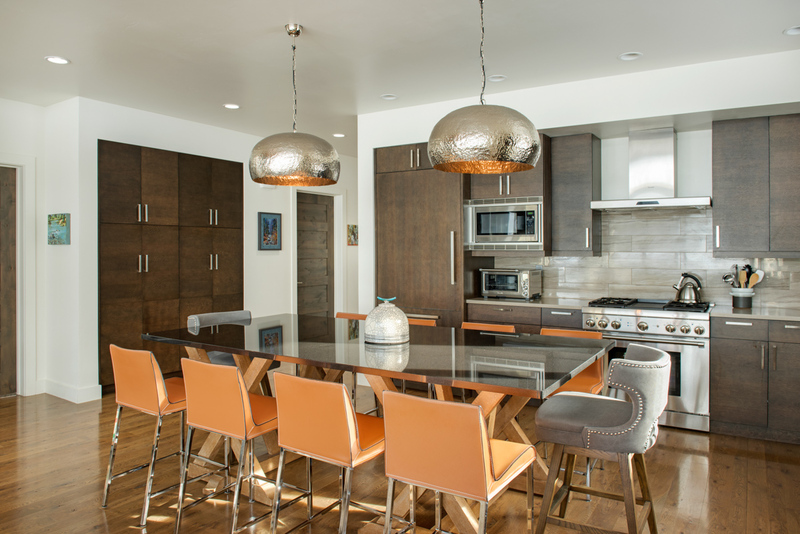 The living area flows into a 10-seat dining area with a custom granite table and gourmet, fully equipped, kitchen, which features stainless steel appliances, granite countertops, and hardwood cabinetry in an open floor plan that facilitates a social atmosphere while preparing homemade meals. 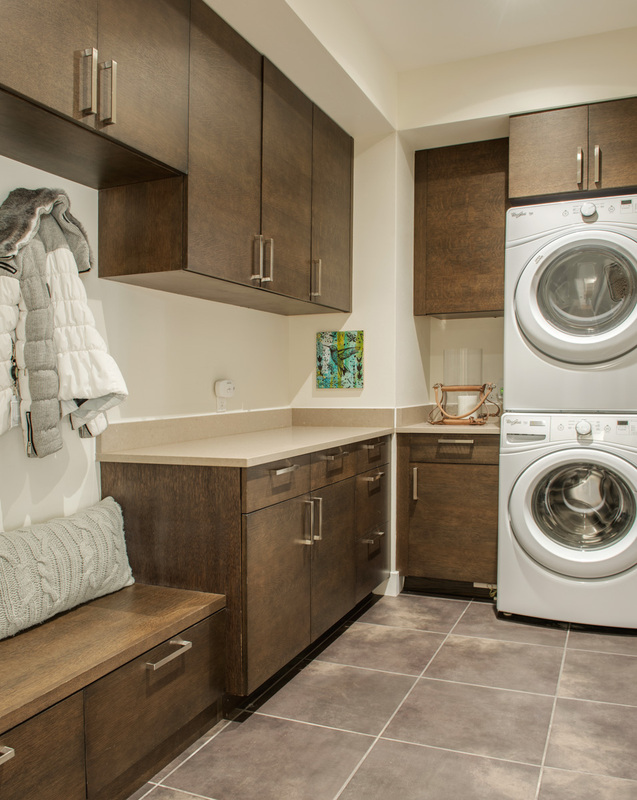 This main level also has a separate laundry room/mudroom and two of the four bedrooms. 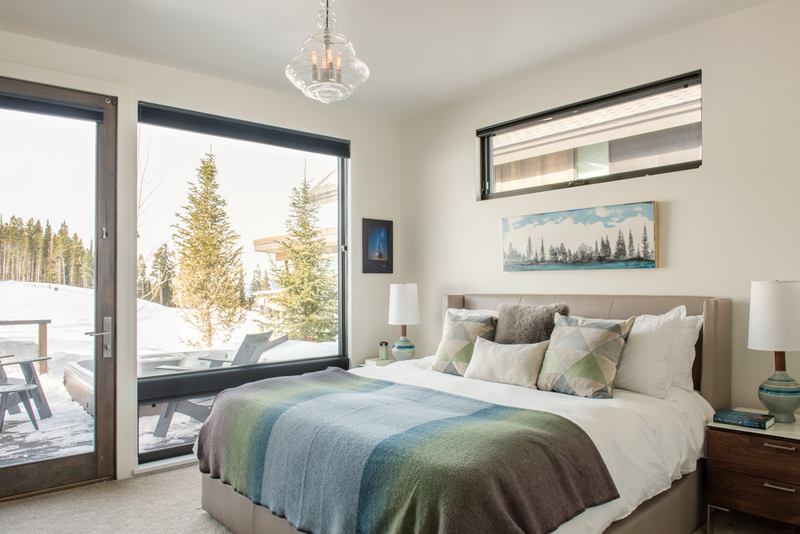 The master suite features a new king-sized bed, new marble-top nightstands, a flat-screen TV, and a glass door leading to the private deck and hot tub. 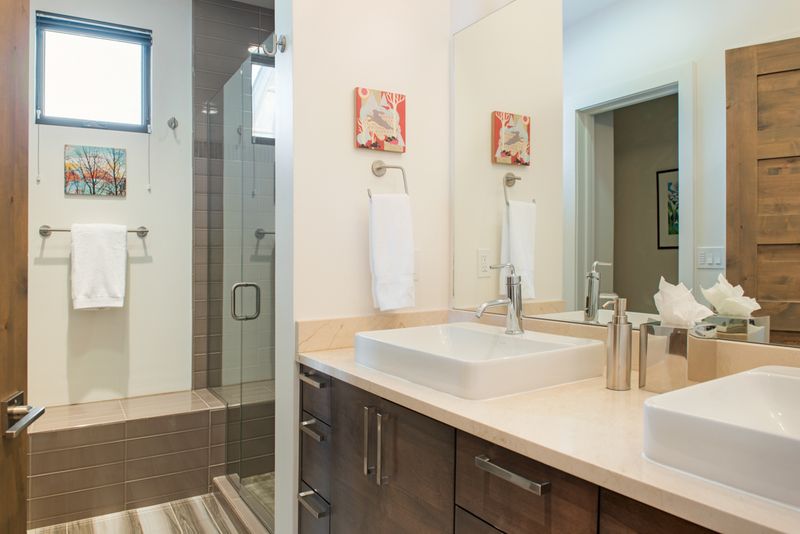 An en-suite bath has a dual vanity sink and glass shower, plus a private water closet. 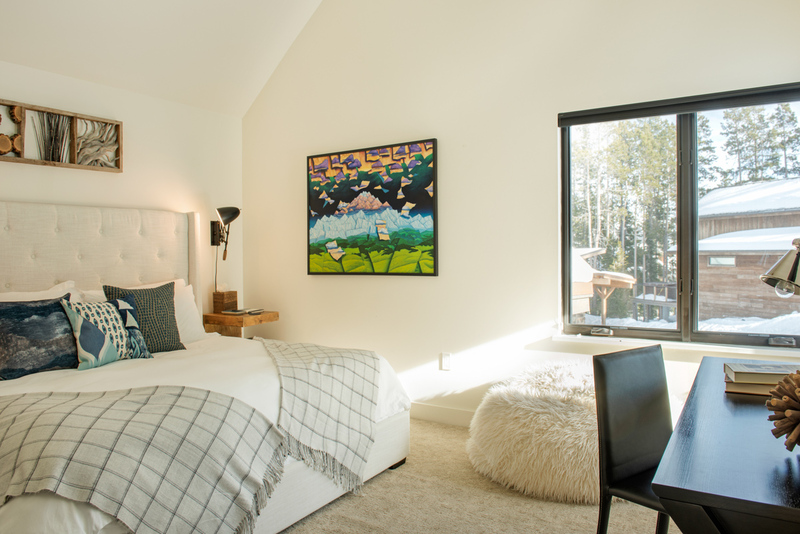 The second bedroom is furnished with a new king-sized bed, new nightstands, flat-screen TV, and small private seating area. 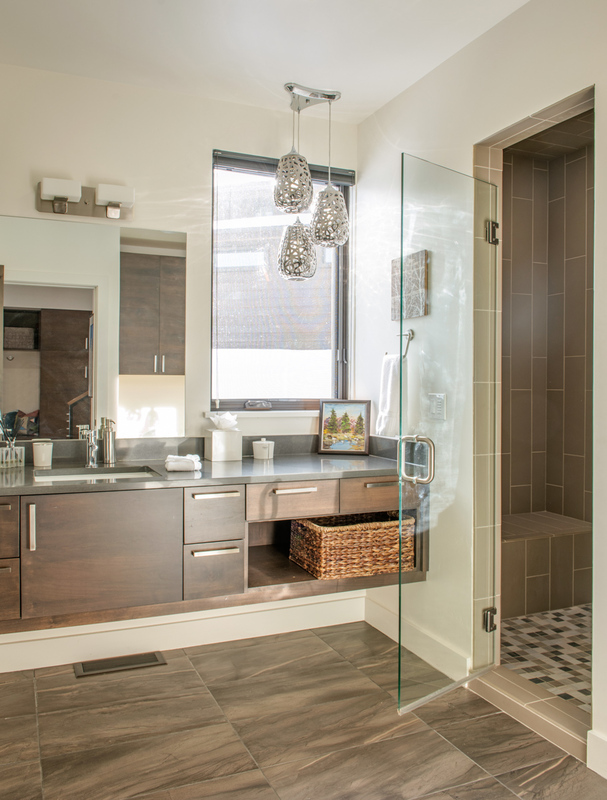 There is an additional spacious bathroom on the main floor featuring a glass shower and generous vanity. The upper level houses the third and fourth bedrooms, which share a bathroom with a combination shower/tub and dual vanity. 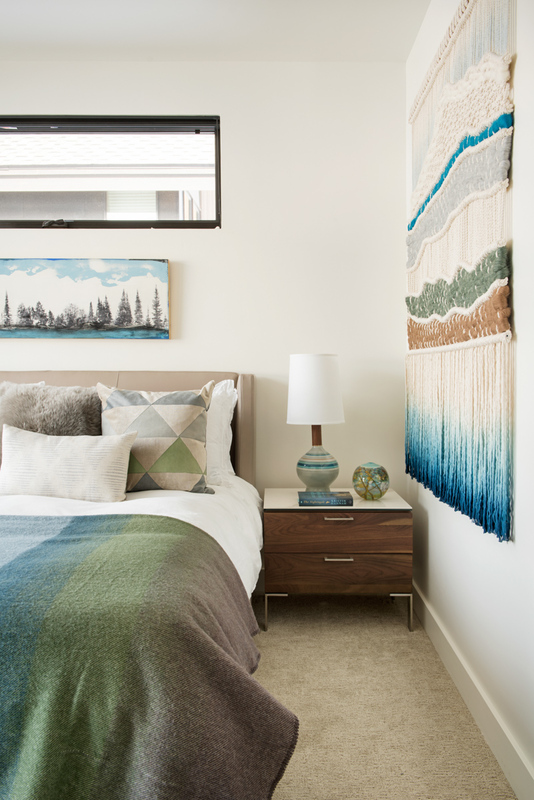 The third bedroom has a king-sized bed, flat-screen TV, and large desk with wireless printer. 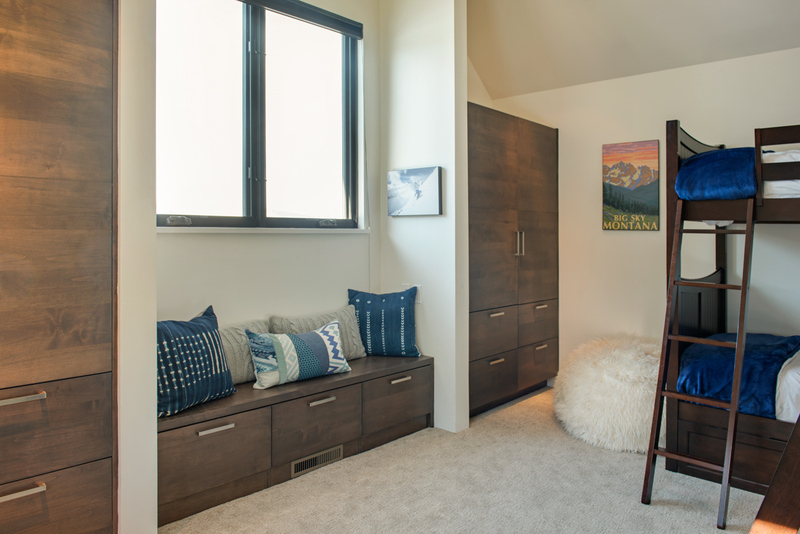 The fourth bedroom features two sets of twin bunk beds, two plush bean-bag chairs, and a window-seat bench. 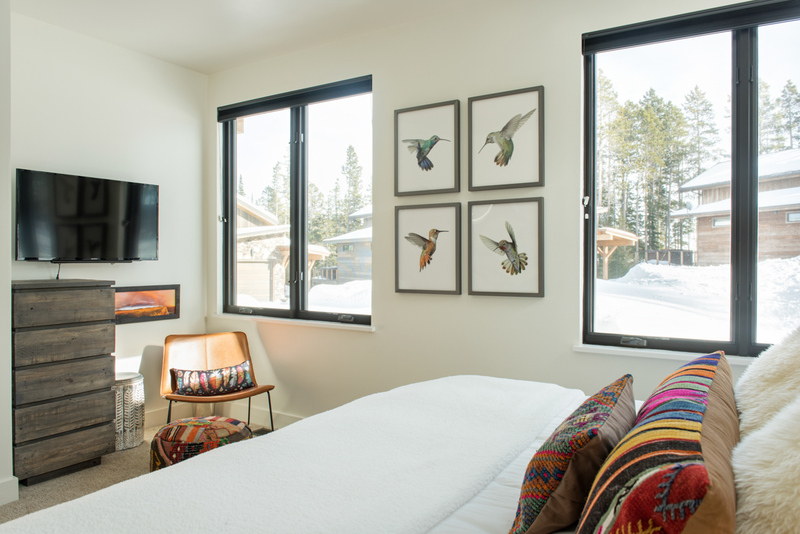 Tanager House has a one-car private garage, which has been customized to store your skiing/snowboarding/biking equipment in addition to your vehicle, so you can easily explore surrounding areas, including the Meadow Village and Yellowstone National Park. 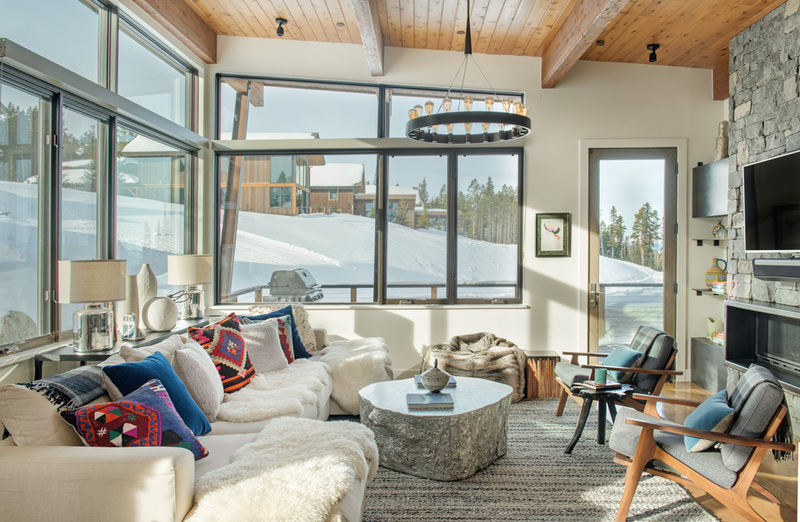 However you decide to experience Big Sky Country, this tranquil, ski-in/ski-out escape offers the perfect homebase to relax, rejuvenate, and connect with family and friends. And note that if you opt to pay the guest fee, you can access the private Moonlight Basin Club, and its gracious amenities. Tanager House is rated 5.0 out of 5 by 9. Rated 5 out of 5 by Jon Br from Feels like Home! We had a great weekend getaway, this house is located in a great location. 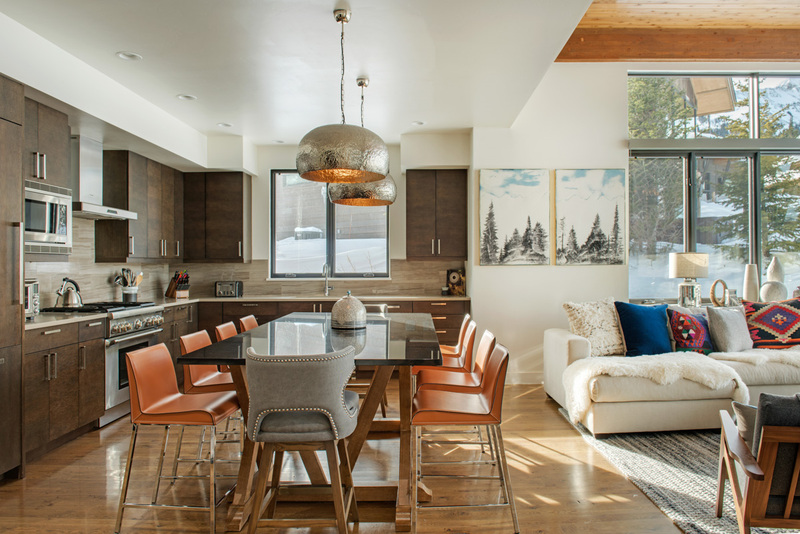 Outstanding interior design and overall a great home for our family. 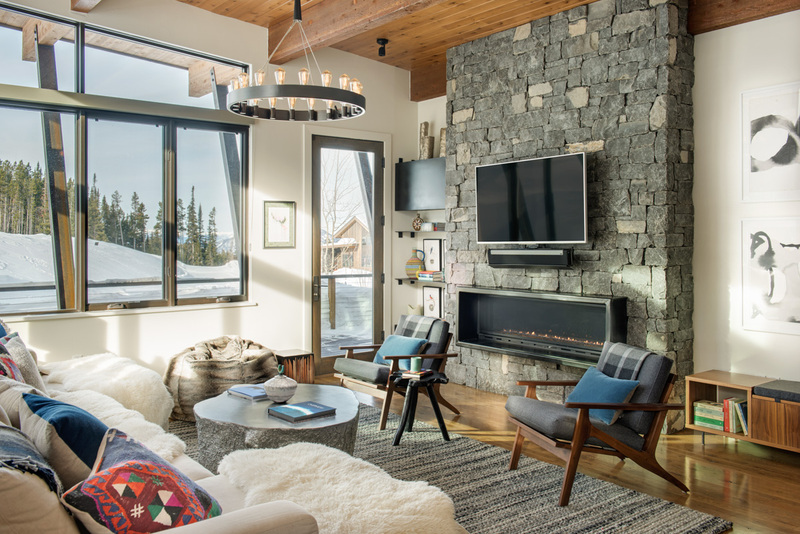 Rated 5 out of 5 by nathantyler from Beautifully decorated home in a perfect location We visited in early February for a ski trip and it was one of my favorite places I've ever stayed. The home is decorated beautifully, was perfectly cleaned, and had everything we needed for our stay - ample kitchen utensils, blankets, towels, soap, everything. 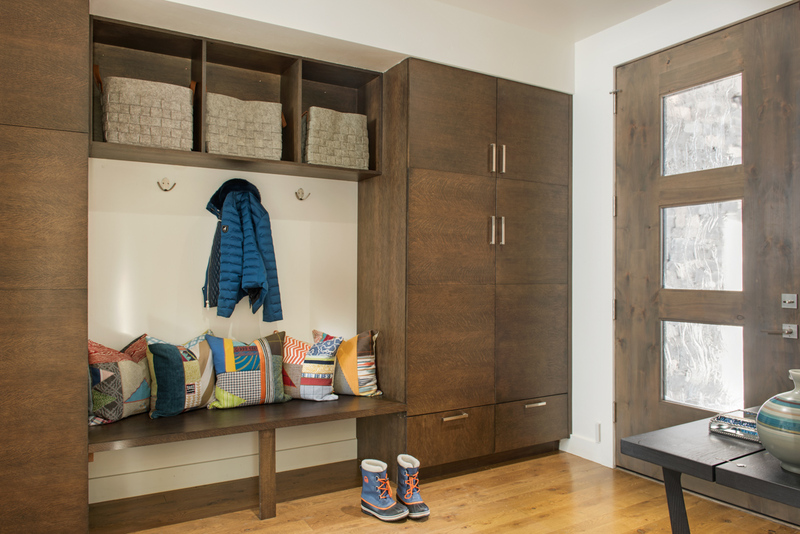 We especially enjoyed having a garage and a giant drying rack for ski boots. The location was incredible as well. Very easy to ski to and from. We will definitely be looking to book this house again in the future! Rated 5 out of 5 by Springbreak19 from Great modern home. 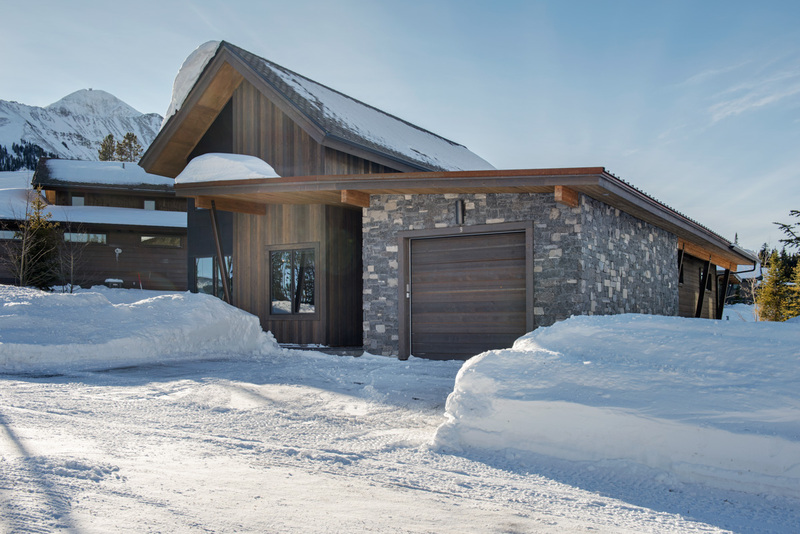 We stayed in this home March 2019 and loved the ski in/out. The home was very comfortable and well stocked with dishes, games, shampoo, conditioner, laundry detergeant, etc. Loved the beautiful art work and ski boot warmer in the garage. Only drawback is grocery/restaurant is in the towne center about 8 miles away. 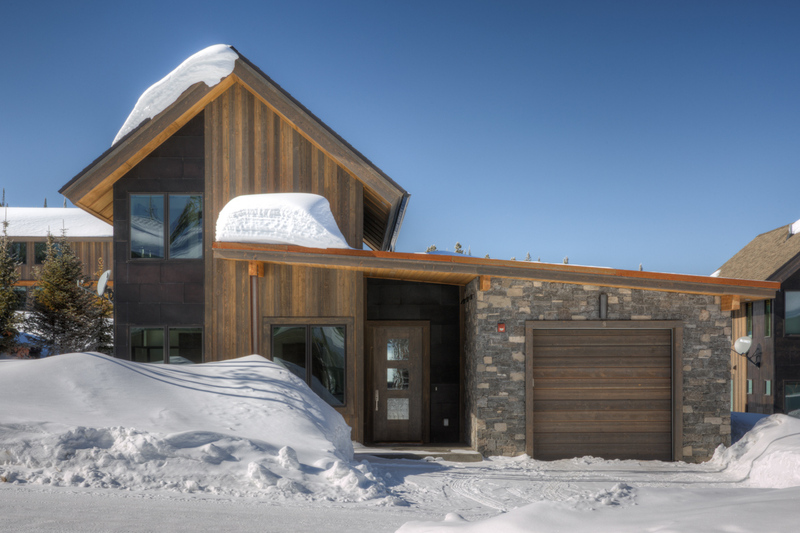 Rated 5 out of 5 by 5skiers from LUXURIOUS DETAILS Beautifully decorated house with high end features. Plenty of extra towels and supplies for use during your stay. Ski in and out access is a little bit of a workout! 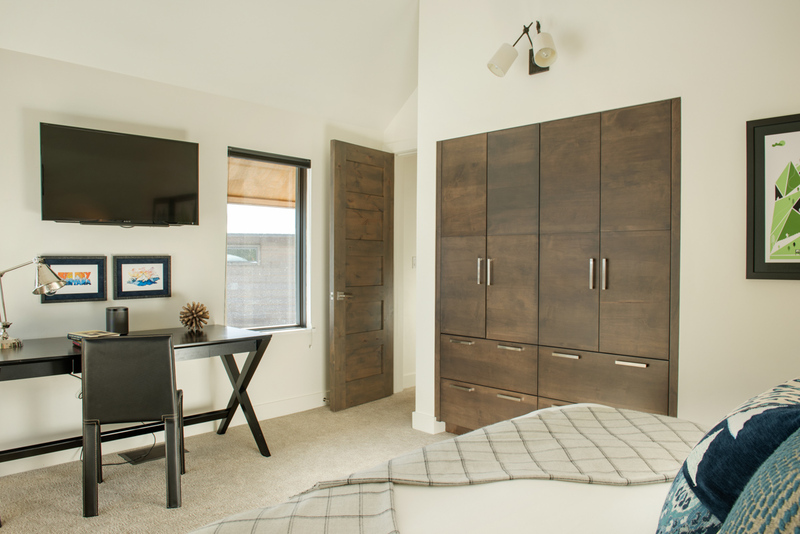 Rated 5 out of 5 by Jpeck1215 from Convenient location, very clean and modern! 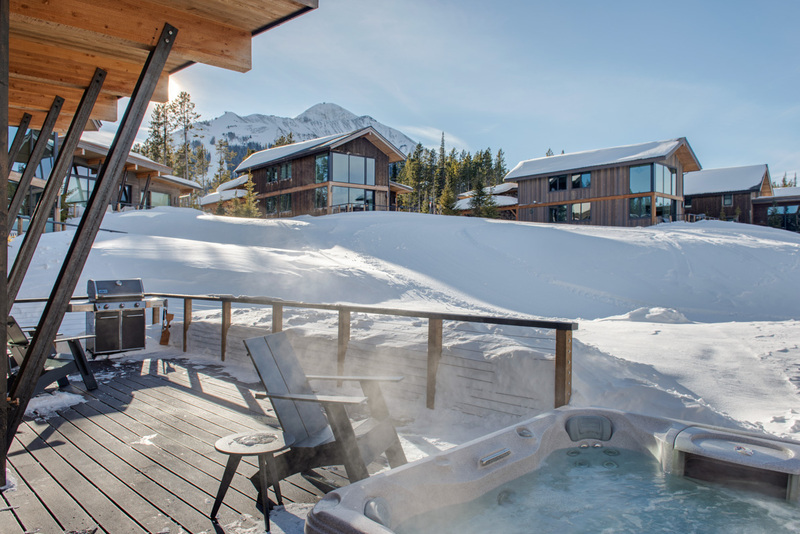 6 of us stayed for a long, spring ski weekend! 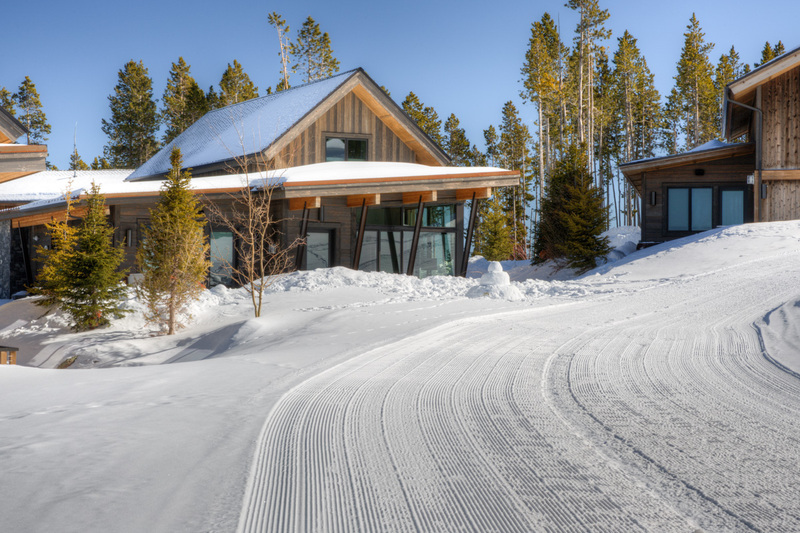 Very convenient ski-in and ski—out location. 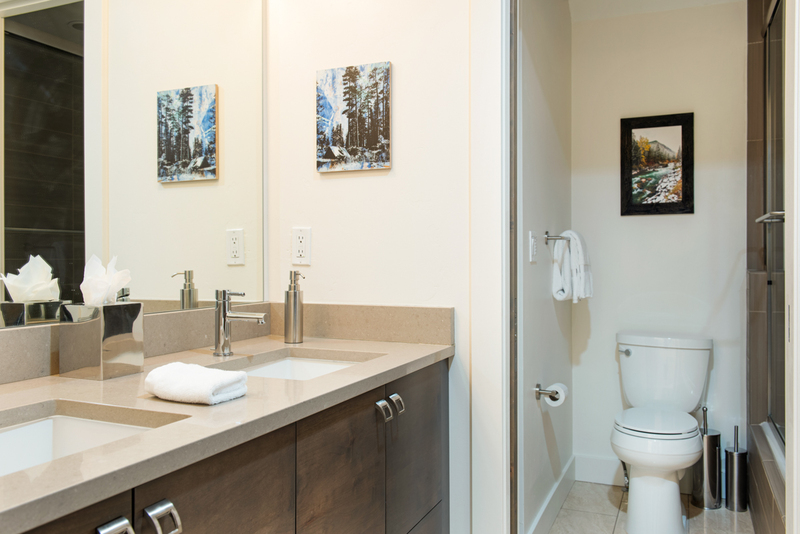 Spacious, clean and modern amenities. 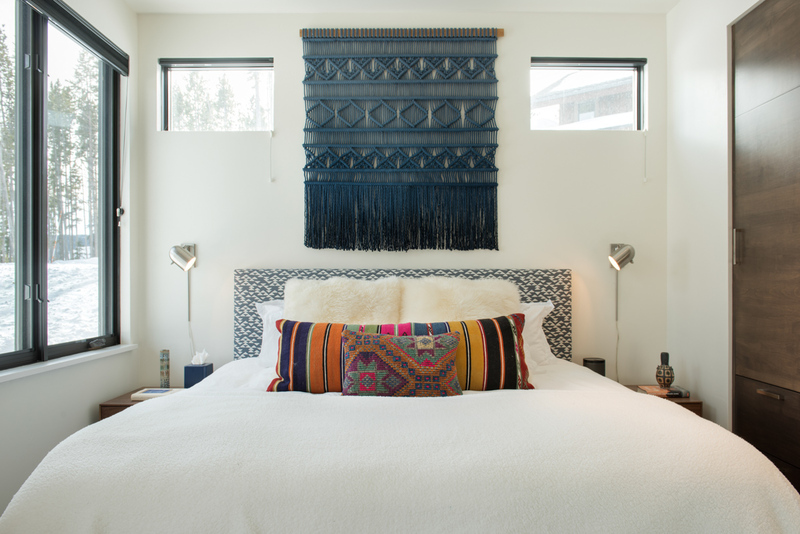 Rated 5 out of 5 by SMarie from Beautiful House! The house and view are even better than the pictures! Loved the ski in/ski out experience at Big Sky! Would definitely return. 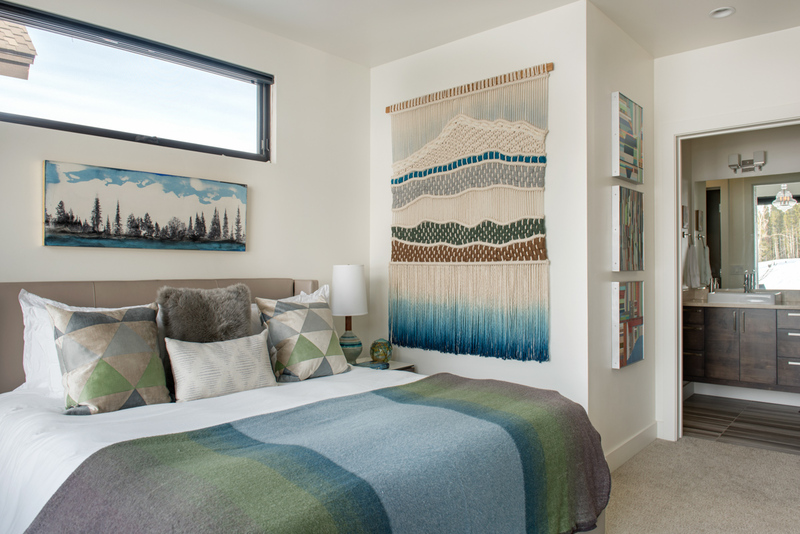 Rated 5 out of 5 by ppatin from Lovely house The house was lovely and very conveniently setup. 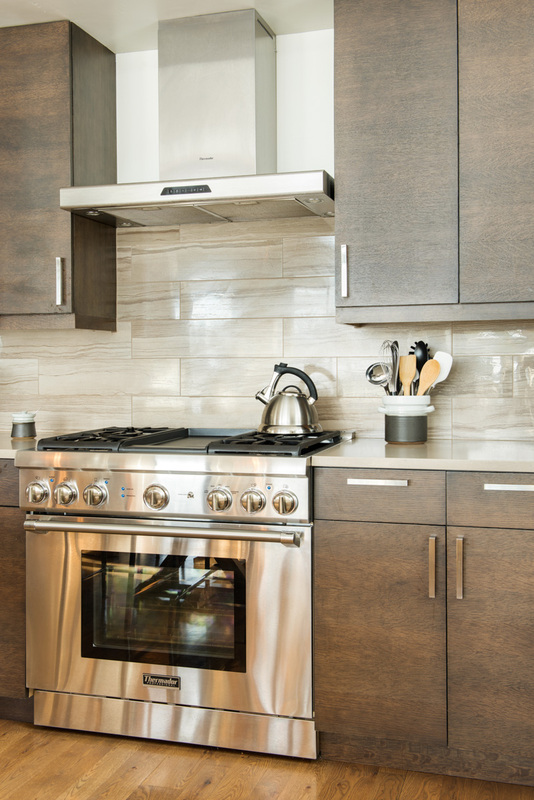 The kitchen was very nicely equipped for those who like to cook.